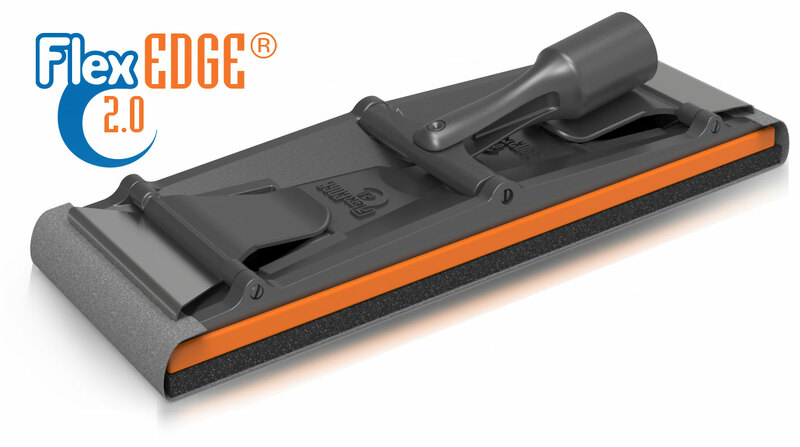 The FlexEDGE 2.0 - Full Circle International, Inc.Full Circle International, Inc.
Flex Edge 2.0 designed to complement the Radius360. 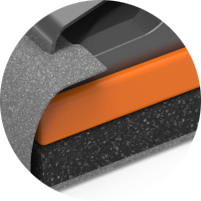 Easily handles a variety of sanding challenges with everything you need to take on the corners, tight angles, outlets, bumps, and more. 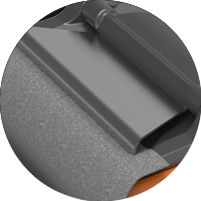 The all-in-one foam/rubber replacement pad has added core pressure to eliminate and prevent binding and stuttering to ensure a faster, higher quality finish.